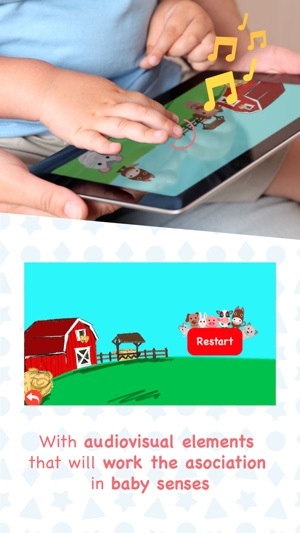 The only complete parenting app: #SmartBabyApp. 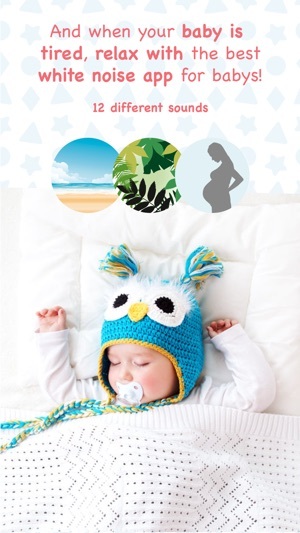 Baby stimulation, baby activities, baby development for all relevant baby milestones. 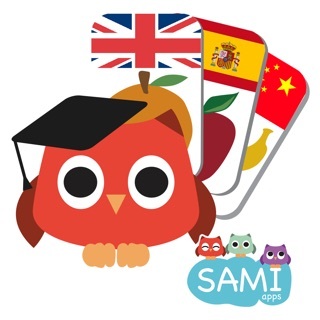 Top10 parenting app in 85 countries. 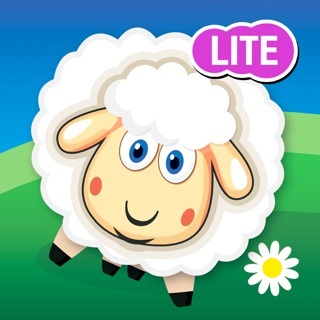 350.000 parents worldwide are using this app already to stimulate their babies. 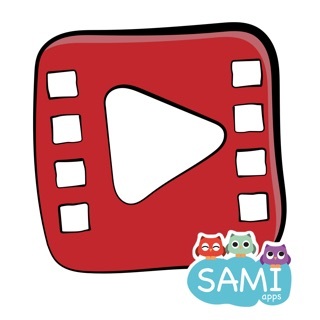 From the award winning Sami Apps team (Academics Choice Smart Media 2016, 1st place in the International Children's Communication Festival El Chupete, 2015 and Appszoom, best family and games apps of 2014). If you know Wonder Weeks you are aware about baby leaps. 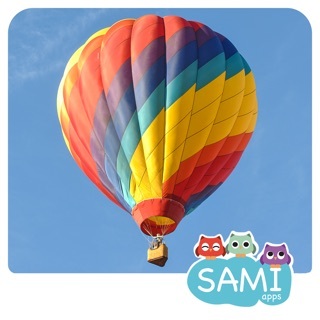 In this context we help to grow your baby senses supporting those baby leaps (The wonder weeks). 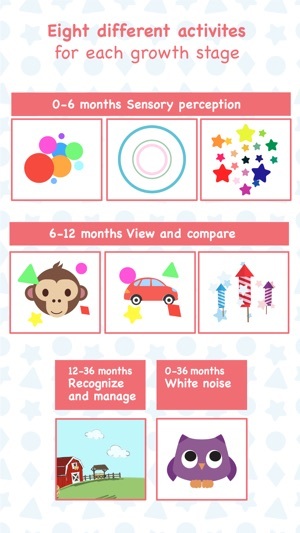 We have splited the app in several activities to support relevant baby milestones / toddler milestones for a perfect baby development. 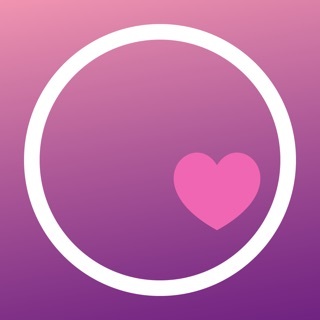 The only parenting app that includes all main areas of baby development in one single app to make a wonder baby happen. Smart Babies are carefully educated with the right baby development activities. 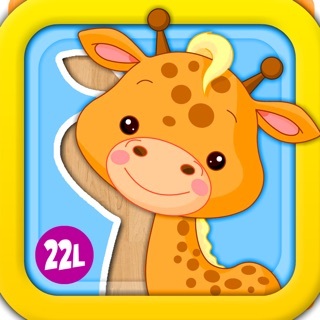 Support main baby milestones / toddler milestones with this parenting app. Don't hesitate! 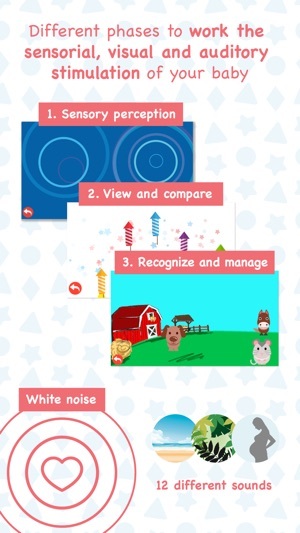 Download the only complete baby stimulation app on the market: Smart Baby Sensory Stimulation. 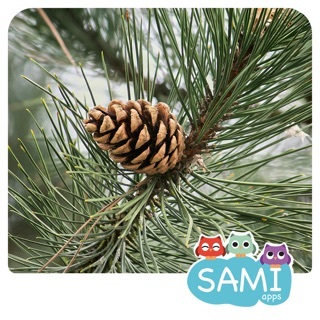 The parenting app with help in several baby milestones / toddler milestones. We want to hear your feedback! 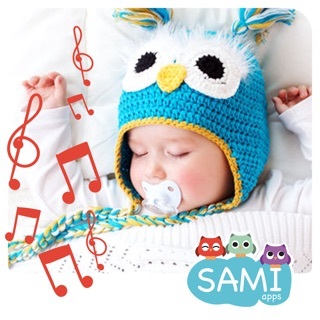 Please send us your suggestions or ourApp Smart Baby Sensory Stimulation to our e-mail ios@samiapps.com. I am a pediatric speech pathologist. First, they are marketing this to children as young as 6 months even though it is recommended for 4 years and up. Shame! Double shame that it is scientifically proven that it is not helpful or recommended to let children under 2 use electronic devices! Many European countries have banned these things. When I first downloaded this it worked perfectly, my little loves it , but now we have no sound at all , which means no longer going to purchase the full version .